Vegetarian diets are followed by more than 12 million people in Unites States. A vegetarian primary food include bread, rice, cereal, pasta and fruit and vegetable groups. They strictly avoid most foods from animal sources that are present in dairy and protein food groups. Vegans do not eat diets containing animal products at all. Semivegatarians do eat fish, poultry, milk products and eggs. However they don’t consume red meat. Ovovegetarians include eggs in their diets. Ovolactovegetarians include both eggs and milk products in their meals. Lactovegetarians eat food form the milk group. 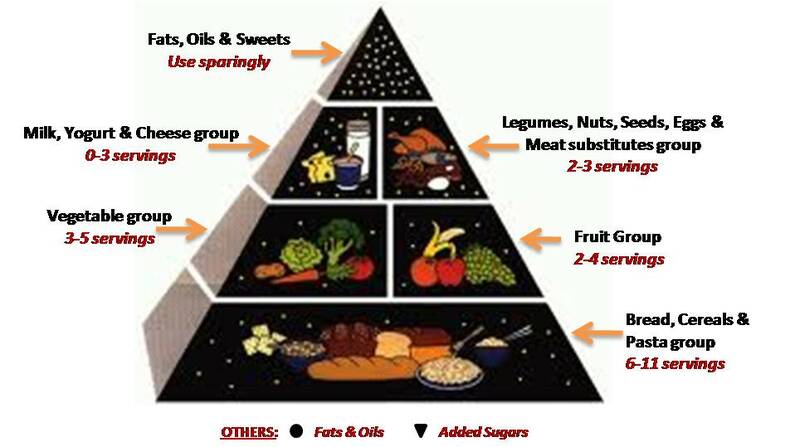 Vegetarian diets can be healthy and consistent with the general dietary guidelines such as Dietary Guidelines for Americans. However nutritional deficiencies can occur to those who do not choose their food combinations correctly. These may include deficiencies of minerals, protein, vitamins or even calories. Much greater attention is required when planning a vegetarian diet for infants and children. This is because a purely plant-based diet can prevent normal growth and development in young ones. A protein deficiency should be a concern to some vegan diets. In particular, vegans must ensure that they eat diets that provide a balanced distribution of essential amino acids. Examples of there are legumes and grain products. Vitamin B12 supplement is a need for strict vegans. This is because this vitamin is not found in plant food; it is only present in animal food. Vitamin B12 deficiency can lead to nerve damage and anemia. Healthy Vegetarian Diet: What Do Vegetarians Eat? The key to healthy living is to eat diets that possess complementary proteins. Almost all plant-based foods lack one or more essential amino acids in their adequate amounts. For instance grains and legumes are good sources of protein. However neither of these provides all the essential amino acids. Grains and cereals are low in the amino acid lysine, while legumes lack methionine. Consume diets from a combination of these two groups such as rice and soybeans, rice and beans, tortillas and beans, or wheat bread and peanuts. These foods will complement each other and provide your body with all the required protein nutrients. A vegetarian may consume these complementary proteins over the course of one day. However it is best if you eat them during the same meal. Calcium: The best sources of this nutrient include dairy products like milk, yogurt and cheese; fortified soybean milk; selected cereals; fortified orange juice; and calcium-rich tofu. Vitamin D: This can easily be obtained from moderate sun exposure or taking a supplement. Riboflavin: This nutrient is found in green leafy vegetables, legumes and whole grains. Zinc: This mineral can be obtained from wheat germ, whole grains, seeds, beans and nuts. Iron: This is present in dried fruits, legumes, whole grains and nuts. For the best iron absorption results, you should consume a good source of vitamin C with these foods. Iron and calcium are the two most difficult nutrients to consume in sufficient amounts in a strict vegan diet. The consumption of nuts and soy food, commonly used in vegetarian diets, has received a lot of attention in the recent years. In the past, they have been regarded as being high in fats and calories. Although they are 70-90% fat, most of it is unsaturated fat. Research studies in this area have shown that people who eat them several times in a week have lower chances of heart disease. Two to three ounces of walnuts, almonds or macadamia nuts a day can reduce high blood cholesterol by around 10%. The heart-heath benefits come not only from the unsaturated fats, but also from the other nutrients present in nuts such as folic acid and vitamin E. They also contain additional nutrients which include B vitamins, cooper, potassium, calcium, fiber, magnesium and phytochemicals. Most of these nutrients are cancer and cardio protective; helps to lower homocysteine levels and acts as antioxidants. The drawbacks of nuts is that they are high in calories. Just a handful of them can provide as much calories as a piece of cake. So it is not recommendable for a vegetarian to use them as a snack. They are recommended in the place of high protein diets such as bacon, meats, and eggs.